Need information for a trade mission? Travelling to a conference and need some info? Looking for the unique positioning Halifax has to offer? 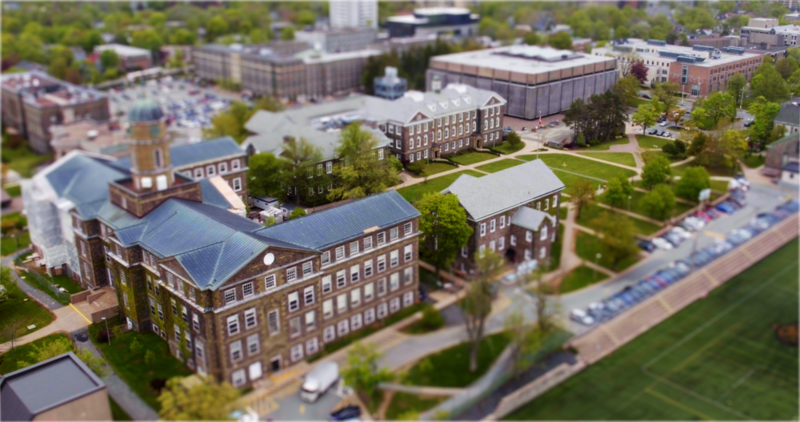 We have the tools you need to sell Halifax as a place that has all the right ingredients for businesses and talent to succeed. Below you will find sector-specific information, a robust image gallery, as well as our international business key messages. These tools contain all the information you need to build a compelling case for why Halifax is the right location to grow a business in a place where people want to be. Be sure to download our recently updated Halifax Investment Profile. 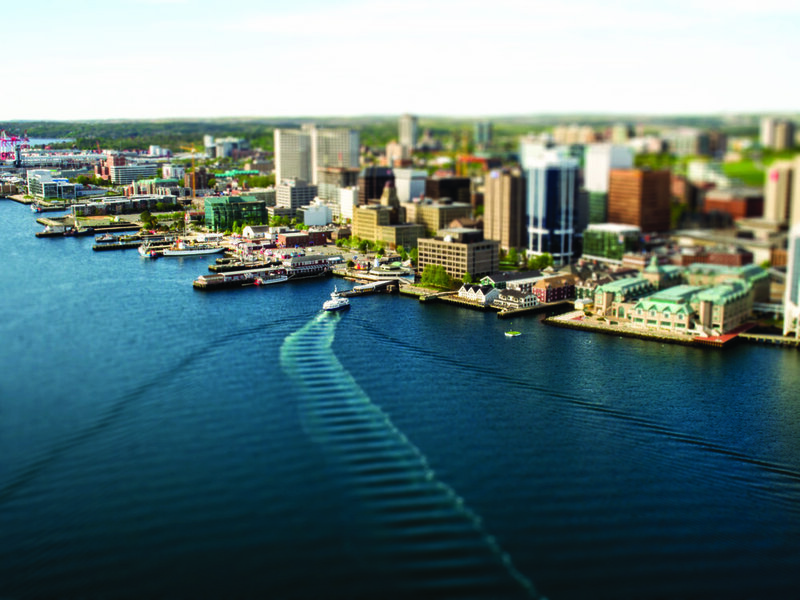 This profile contains the latest data on Halifax’s economy and reasons to invest here. Looking for nice photos of Halifax? Sign up to access our image bank for general and sector specific photos. Enter your email address below and we'll send you a link to access the Image Bank section. We'll send you a confirmation email shortly with your link to download. Sign up with your email address to be notified when toolkit resources have been added or updated.